AAEON has released the ACS-1U01 Series, a range of turnkey solutions that capitalize on the strength of three of its bestselling SBCs. 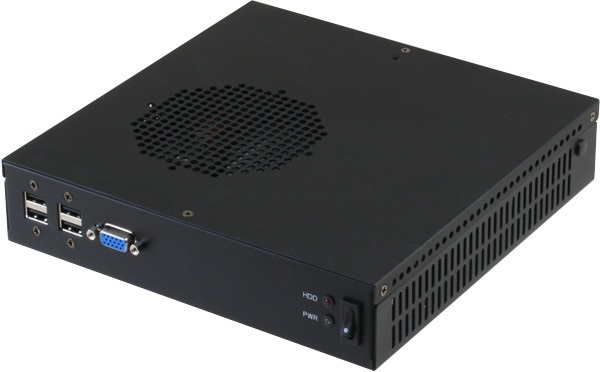 By enclosing the boards inside a tough 1U chassis, the unit provides a ready-to-go system for use in a variety of applications including digital signage as well as industrial automation, POS, medical equipment and transportation. The three models—the ACS-1U01-BT4, ACS-1U01-H110B, and ACS-1U01-H81B—feature a tough, 44.45 mm-high chassis with a wallmount kit and 2.5” HDD tray. 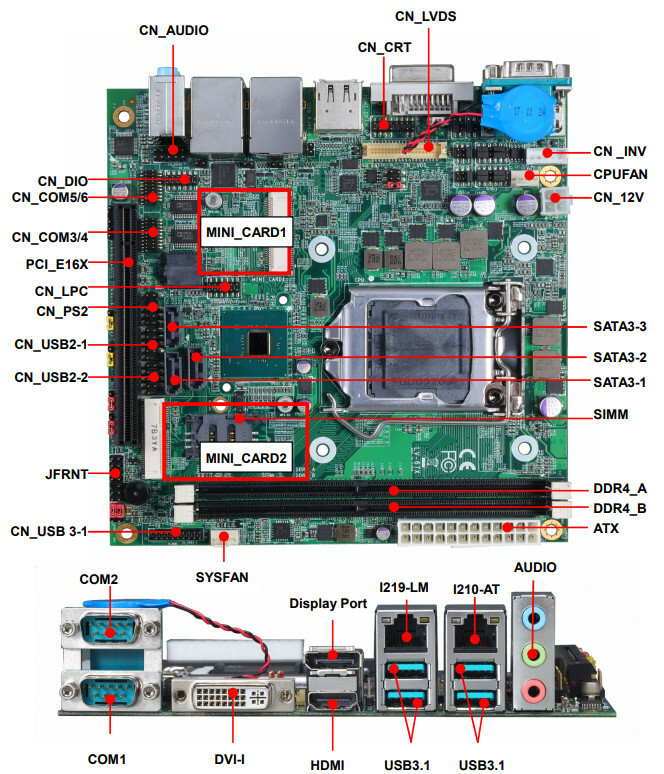 The low-profile, low-power-consumption systems have full Windows and Linux support, they can be expanded via full- and half-size Mini-Card slots, and heatsinks give them operating temperature ranges of 0°C to 50°C. 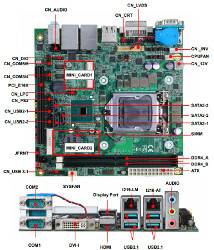 The ACS-1U01-BT4 houses AAEON’s EMB-BT4 motherboard, which can be fitted with either an Intel Atom J1900 or N2807 processor. 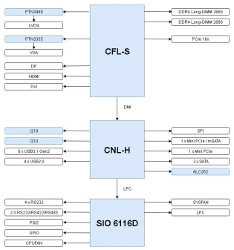 The J1900 can be used with a pair of DDR3L SODIMM sockets for up to 8 GB dual-channel memory, while the N2807 can be used with a single DDR3L SODIMM socket. 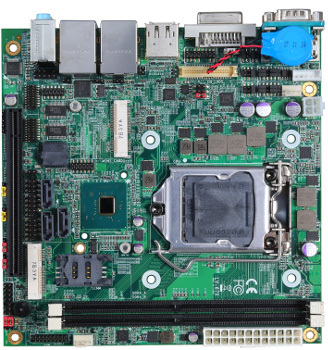 The board’s extensive I/O interface provides the system with a GbE LAN port, dual independent HDMI and VGA displays, a USB3.0 port, up to seven USB2.0, and up to six COM ports. The ACS-1U01-H110B contains AAEON’s EMB-H110B, which is built to accommodate up to 65W 6th/7th Generation Intel Core i Series socket-type processors and supports up to 32GB dual-channel memory via a pair of DDR4 SODIMM sockets. Dual independent display is possible through two HDMI ports, or the option of DP connections. The system also features a GbE LAN port, four USB3.0 ports, four USB2.0 ports, and a COM port. 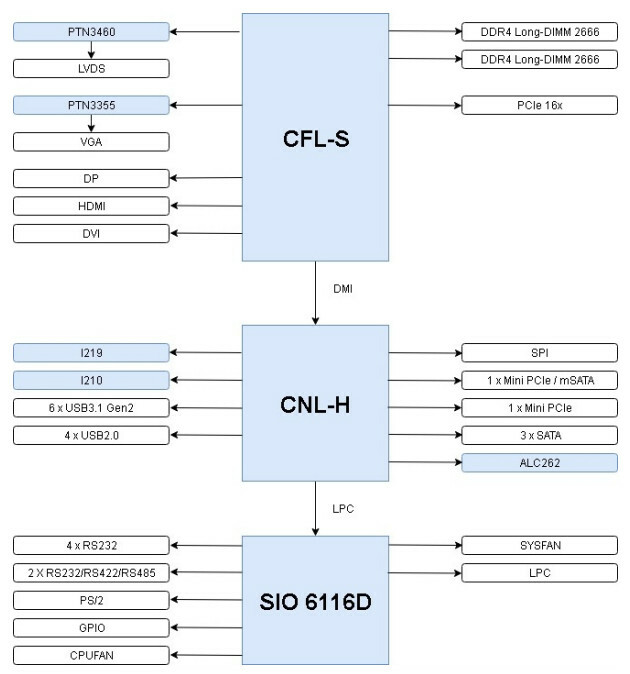 The ACS-1U01-H81B is built around AAEON’s EMB-H81B, which is designed for 4th Generation Intel Core i Series socket-type processors with TDPs of up to 65W. Two SODIMM sockets allow for up to 16GB dual-channel DDR3 memory, and HDMI, DP, and optional VGA ports enable dual independent display. The system has two GbE LAN ports, two USB3.0 ports and six USB2.0 ports.